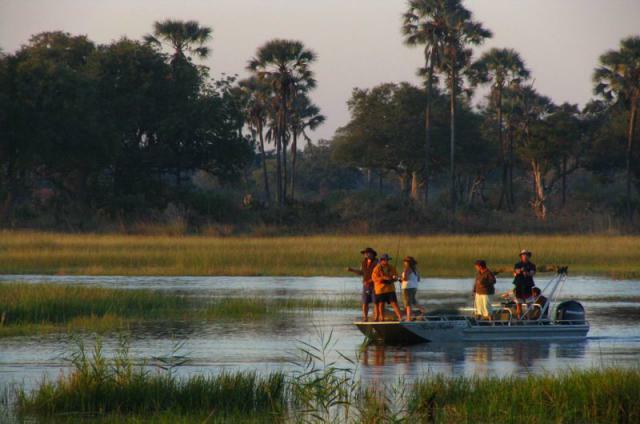 Cruising along the endless waterways of the Okavango Delta in a customized speedboat is an exciting way to explore the world’s largest inland water system. 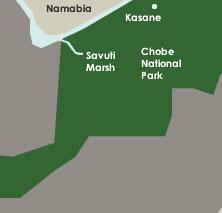 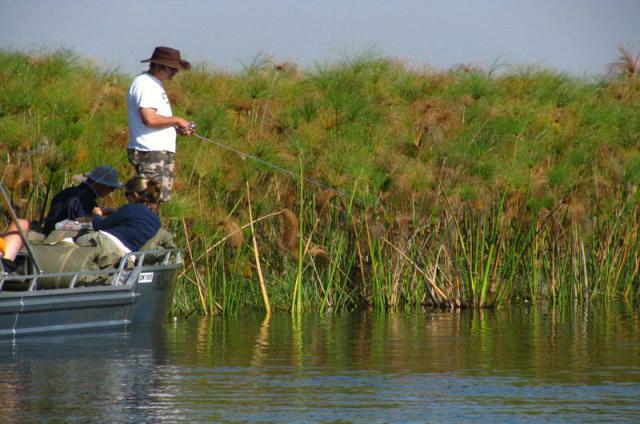 The trips usually start from Maun in Botswana (the gateway to the Okavango Delta), all the way through to the Moremi Game Reserve, western Chiefs Island and further beyond. 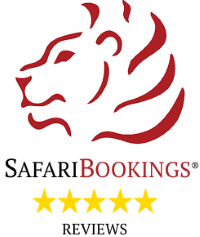 Travellers have the option to join a scheduled departure trip between 5-7 days or depending on the budget and time of year, we can also arrange a tailor-made trip for you at any suggested length. 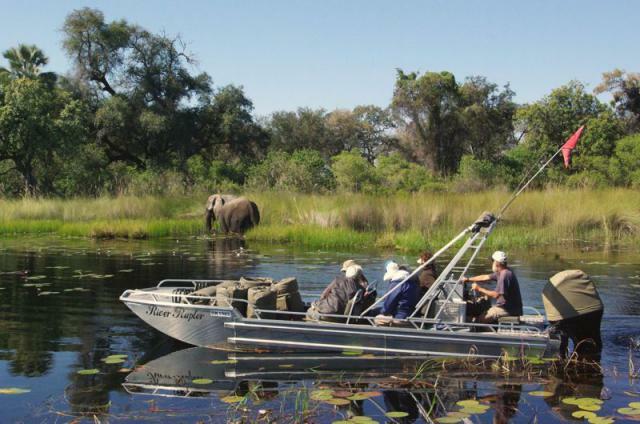 The trips are conducted in customized game viewing boats and led by an experienced guide – who knows the fragile and unique eco-system of the Okavango Delta like the inside of his pocket. 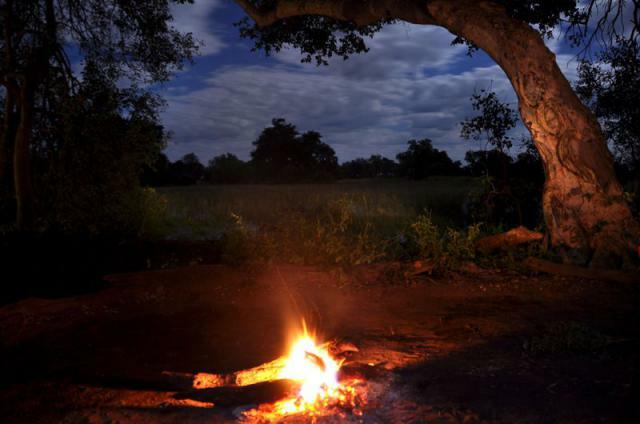 On safari an experienced team sets up comfortable tented camps on secluded and remote islands along the way and fully caters for groups up to 12 people. 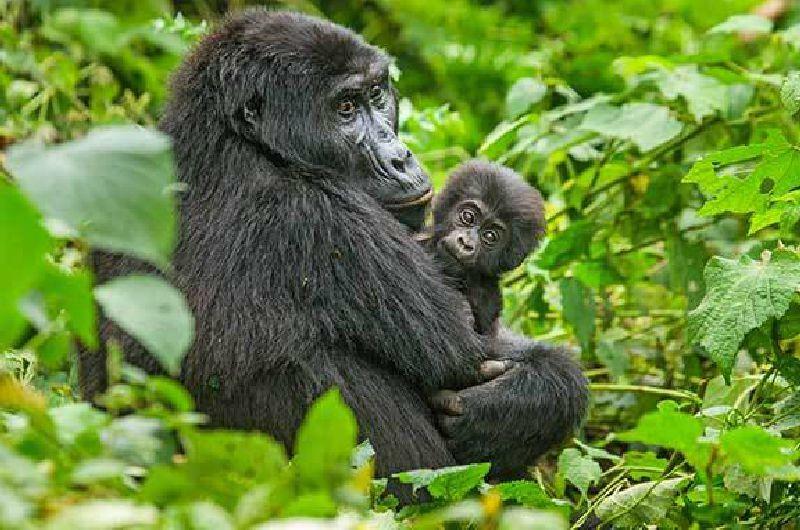 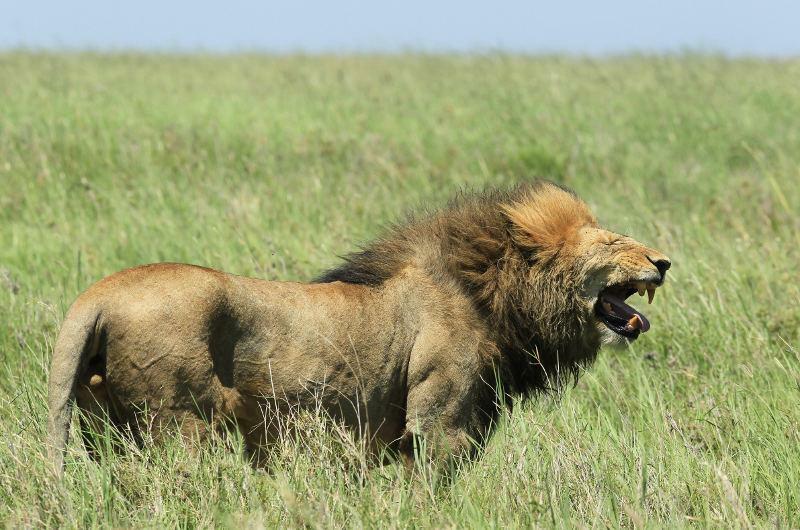 The scheduled safaris are usually very suitable for single travellers and couples, where they can join a group and keep the budget in bay. 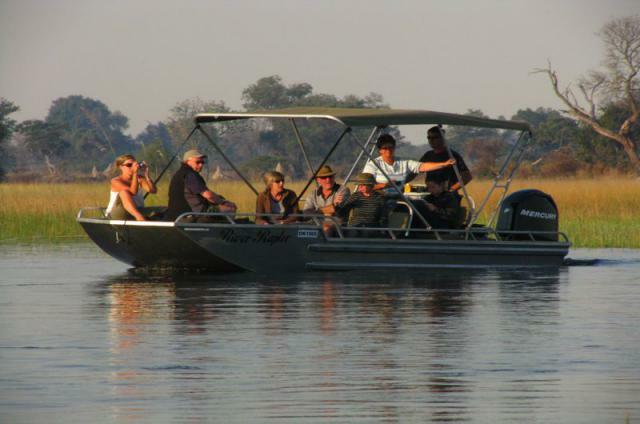 Activities on offer during the trip include bird watching, game viewing with focus on photography and guided game walks. 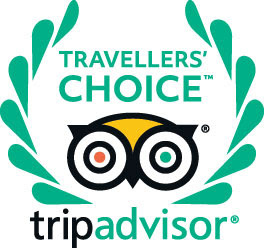 Guests can chose between a standard and fully luxury camping options. 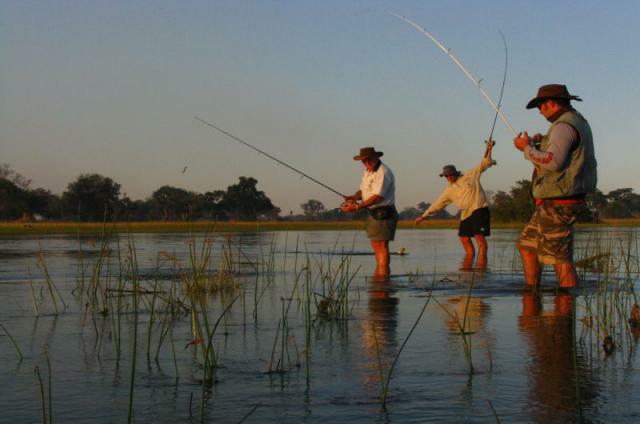 Tailor-made boat safaris, Trans-Okavango Safaris and birding or fishing trips can be offered from November to March. 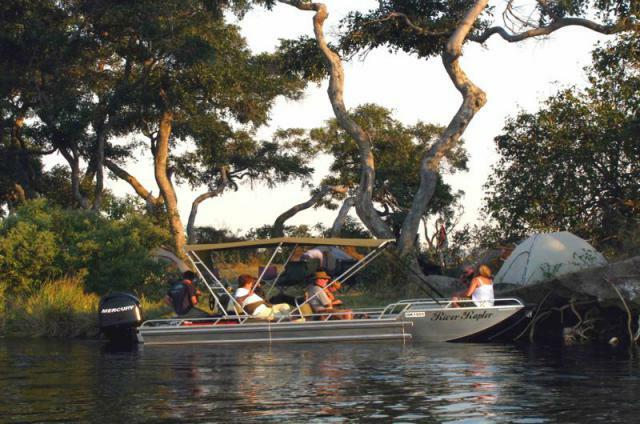 However, the best time of the year for an Okavango Boat Safari is in the winter months between May and October.